Item Weight 2 lbs. 1.8 oz. 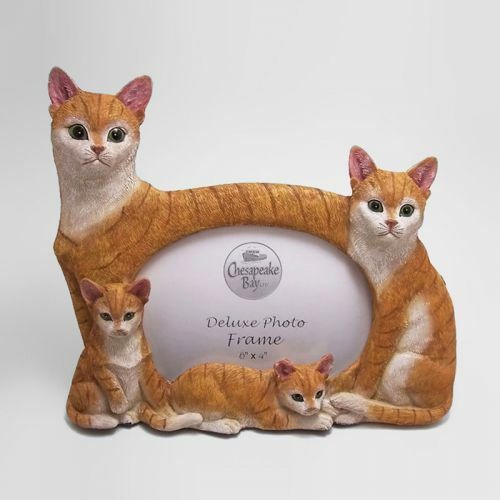 Great gift for your cat lover friend or yourself!